9781492616405 | Sourcebooks Casablanca, February 7, 2017, cover price $7.99 | About this edition: "Spectacular. 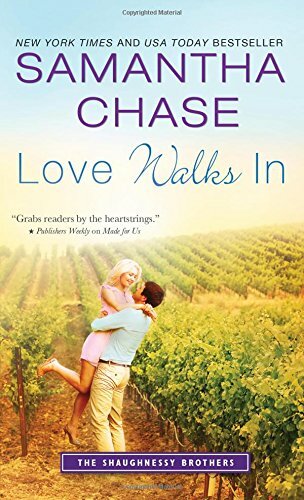 9781492616313 | Sourcebooks Casablanca, December 6, 2016, cover price $7.99 | About this edition: New York Times and USA Today bestselling author Samantha Chase crafts a tender, hopeful family-centered romanceShe knows him by reputationRiley Shaughnessy knew that to stand out in his large family, he'd have to go big. 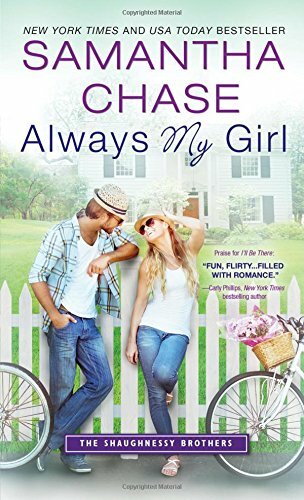 9781410492852 | Large print edition (Thorndike Pr, September 7, 2016), cover price $31.99 | About this edition: Book #1 in New York Times and USA Today bestselling author Samantha Chase's dazzling new series: Meet The Shaughnessy Brothers Can't make time for love? 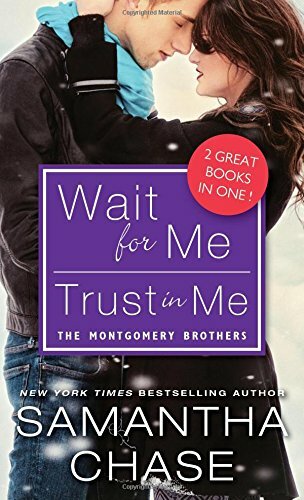 9781492616221 | Sourcebooks Casablanca, August 4, 2015, cover price $7.99 | About this edition: Book #1 in New York Times and USA Today bestselling author Samantha Chase's dazzling new series:Meet The Shaughnessy BrothersCan't make time for love? 9781492616283 | Sourcebooks Casablanca, July 5, 2016, cover price $7.99 | About this edition: Falling in love with your best friend? 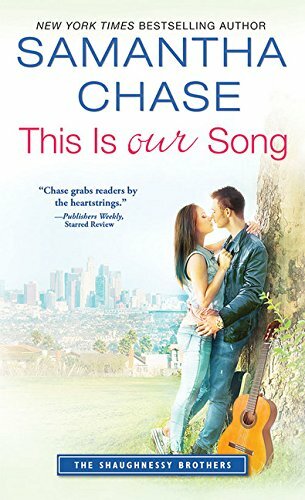 9781492618096 | Sourcebooks Casablanca, June 7, 2016, cover price $7.99 | About this edition: For the first time in print, New York Times and USA Today bestseller Samantha Chase's debut novel is a heartwarming story of second chancesWILL ONE SUMMER TOGETHER All Jordan Manning wants is a quiet summer on the Virginia coast with her sons to recover from a near-fatal accident and an abusive relationship. 9781463780159 | Createspace Independent Pub, November 20, 2011, cover price $11.99 | About this edition: A Time of Healing. 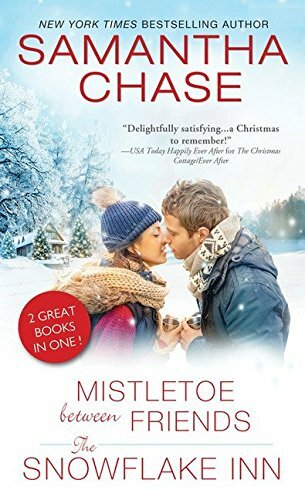 9781511392655 | Mp3 una edition (Audible Studios on Brilliance audio, December 27, 2016), cover price $9.99 | About this edition: With two infant twins left on his doorstep and no clue how to take care of them, Jake Knight reaches out to the one woman whose heart he broke eight years earlier. 9781511392648 | Mp3 una edition (Audible Studios on Brilliance audio, December 27, 2016), cover price $9.99 | About this edition: Three years after one wild night, Nicole Taylor comes face-to-face with the man she had shared that night withâand she has to introduce him to the daughter he didn't know he had. 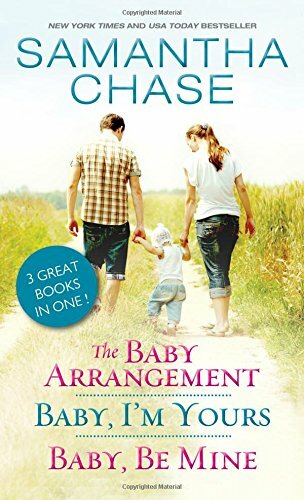 9781511392631 | Mp3 una edition (Audible Studios on Brilliance audio, December 27, 2016), cover price $9.99 | About this edition: When a baby is dropped at his doorstep and fatherhood is suddenly thrust upon him, Derek Sloan is desperate for any help he can get. 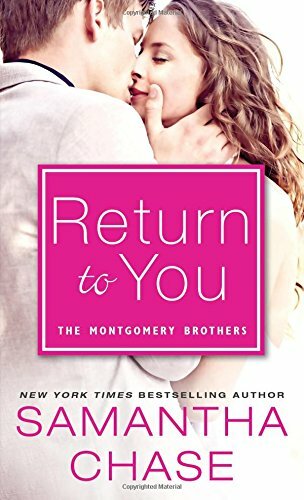 9781492616252 | Sourcebooks Casablanca, April 5, 2016, cover price $7.99 | About this edition: Book #2 in New York Times and USA Today bestselling author Samantha Chase's dazzling new series:The Shaughnessy Brothers are back He lives by a scheduleAubrey Burke is on the run from an about-to-be-disastrous mistake when resort owner Hugh Shaughnessy catches her climbing through his office window. 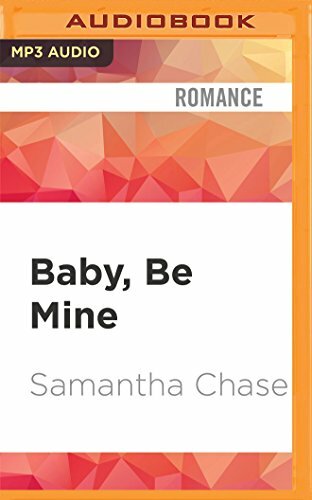 9781492622628 | Sourcebooks Casablanca, February 2, 2016, cover price $7.99 | About this edition: Just in time for Valentine's Day, an exciting reissue of all three novellas in the beloved Life, Love, and Babies series from New York Times and USA Today bestselling author Samantha ChaseFor anyone who's ever lost their heart to a man, or a baby. 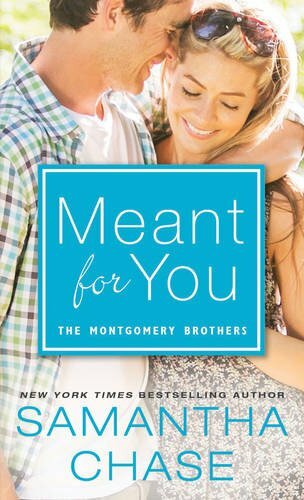 9781492615835 | Sourcebooks Casablanca, December 1, 2015, cover price $7.99 | About this edition: Book #6 in New York Times and USA Today bestselling author Samantha Chase's popular Montgomery seriesThis Montgomery Has a Head for Business Working for Zach Montgomery is challenging on many levels-coming from a wealthy and powerful family, he lives by his own rules and doesn't answer to anyone. 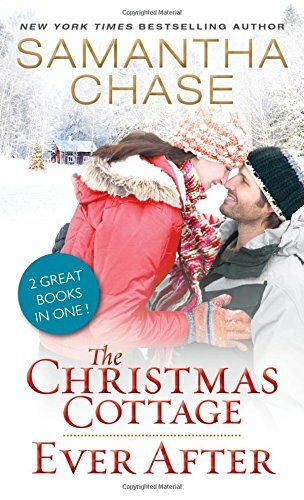 The Christmas Cottage / Ever After: 2 Great Books in One! 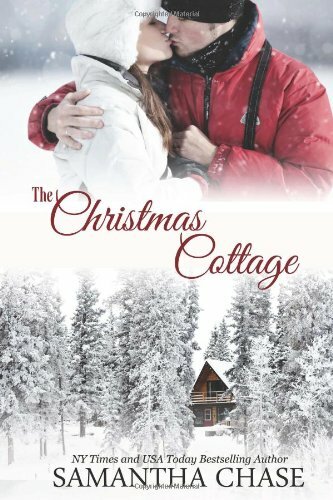 9781492622598 | Reprint edition (Sourcebooks Casablanca, October 6, 2015), cover price $7.99 | About this edition: An exciting reissue of both books in the beloved Christmas Cottage series from New York Times and USA Today bestselling author Samantha Chase, just in time for the holidays . 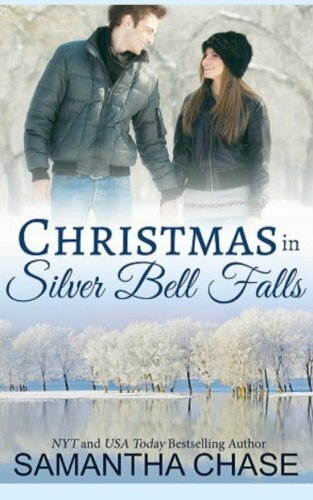 9781517197964 | Createspace Independent Pub, October 1, 2015, cover price $8.99 | About this edition: Her attitude is less than merry and brightâ¦ Melanie Harper and Christmas do not see eye to eye. 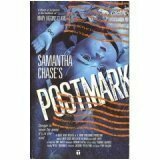 9781492615804 | Sourcebooks Casablanca, April 7, 2015, cover price $7.99 | About this edition: Brand new Book #5 in Samantha Chase's popular Montgomery seriesShe dares to dream. 9781492619659 | Sourcebooks Casablanca, March 17, 2015, cover price $7.99 | About this edition: Two Great Books in One! 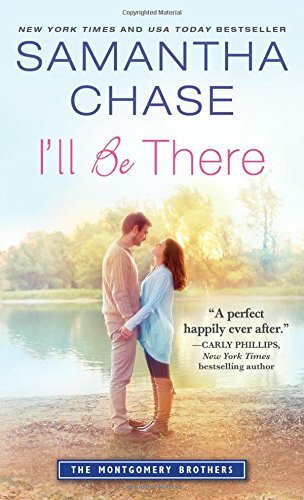 9781492615774 | Sourcebooks Casablanca, March 3, 2015, cover price $7.99 | About this edition: Brand new Book #4 in Samantha Chase's popular Montgomery seriesShe will never forget their past. 9781500465872 | Createspace Independent Pub, July 6, 2014, cover price $9.99 | About this edition: When world-renown reclusive mystery author Jonathan Wade decides that heâs ready to reveal his identity to the world, he decides to do something even more mysterious than what he writes in his novels â he chooses a little-known writer at an even lesser-known magazine to write his story. 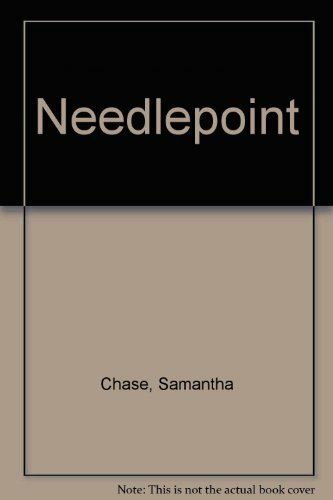 9781497366213 | Createspace Independent Pub, April 12, 2014, cover price $10.99 | About this edition: I used to think I could be a hero, but one deadly night destroyed that delusion. 9781492953302 | Createspace Independent Pub, November 21, 2013, cover price $11.99 | About this edition: Was a little peace and quiet too much to hope for?